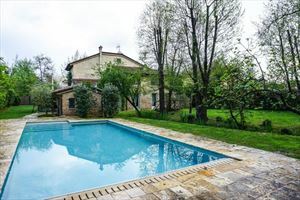 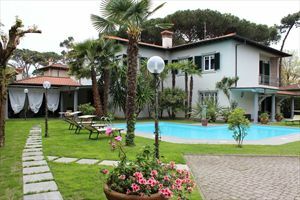 The Villa Stone is a single villa for sale and rent located in Roma Imperiale area in Forte dei Marmi, surrounded by a large garden with a beautiful mosaic swimming pool. 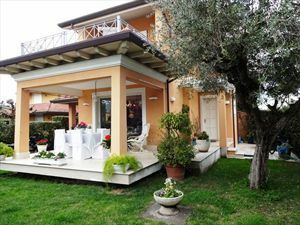 Real estate agency Forte dei Marmi: Semi detached house for rent with garden, located in Forte dei Marmi central area, about 800 m from the sea. 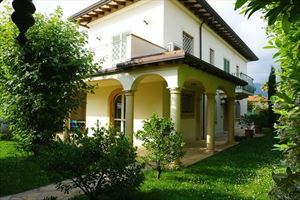 Spacious detached villa with large garden, a few steps from the centre of Forte dei Marmi, made with elegant architectural taste, with attention for details. 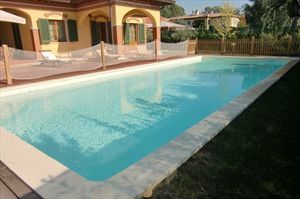 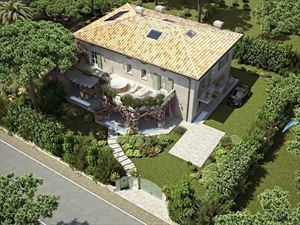 Detached villa under reconstruction for sale, with a parcel of land (1200 sqm) and a pool, located in Forte dei Marmi (area Vittoria Apuana), about 1 km from the sea. 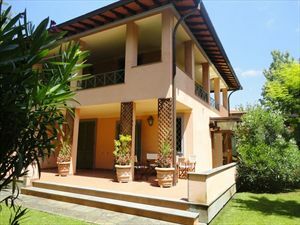 Villa Imperiale is a luxury villa for rent and for sale built near the centre of Forte dei Marmi, 700 mt from the seaside. 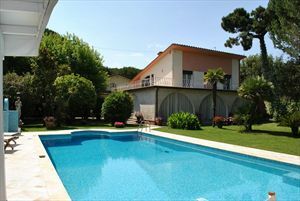 Luxury villa for rent and for sale with garden and heated swimming pool situated in the vip area of Forte dei Marmi in a green and quiet place approximately 1200 meters from the sea. 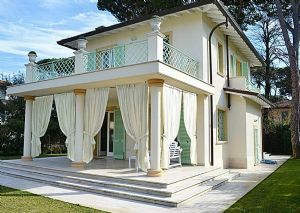 Contact US for add your villa : info@fortedeimarmivillas.com. 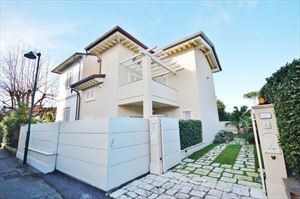 Ruolo agenti in affari a mediazione con numero 2288.